Core-Pak Seminar Series offers a substantial discount for the seminars and a convenient payment plan of $100 per month - see details at bottom of page. Tuition Discount available to Full-Time Healthcare Students who qualify – call 561.622.4388 for details. This course will introduce you to the anatomy and physiology of the CranioSacral System through our practical hands-on "learning by discovery" method. You will learn advanced palpatory skills, fascial and soft tissue release techniques, and a concise 10-step protocol for evaluation and treatment of the entire body via the CranioSacral System. To supplement class instruction you will receive a fully-illustrated, comprehensive study guide. 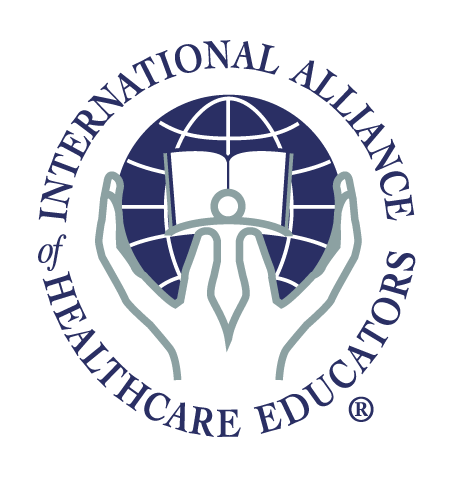 ~1-Year Upledger Alumni Association-IAHP Medallion Membership - Medallion Membership benefits are many -including post course video review of CS1 material.